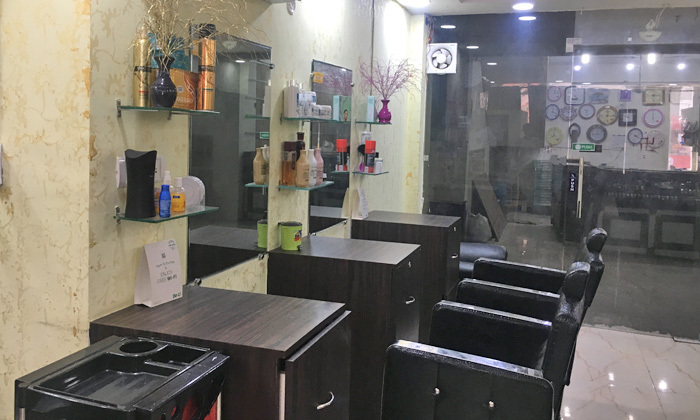 Rediscover your natural beauty at Stylish Lounge, located at Noida. Their highly trained stylists are well versed in all the latest market trends and will customize all services based on individual needs. They offer a variety of services for both men and women. Book an appointment at the Stylish Lounge and walk out feeling beautiful inside out.